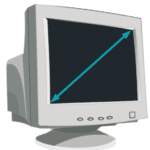 Fill out the form and we will have our expert display specialist determine the right solution for you. 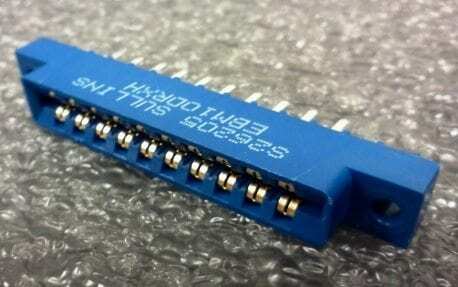 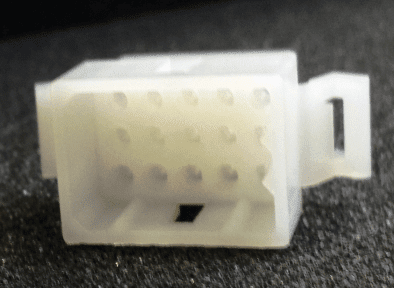 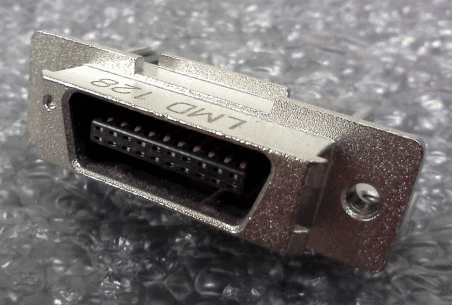 Not sure what connector you have? 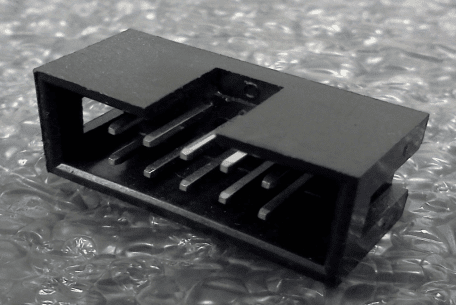 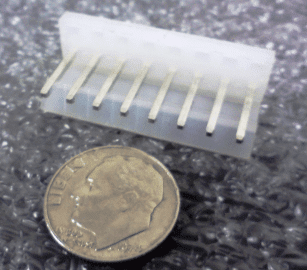 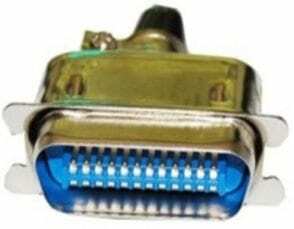 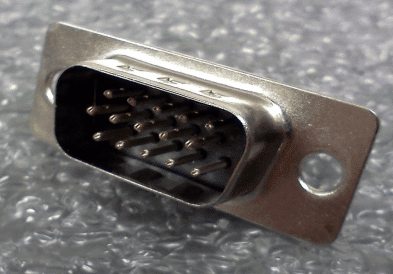 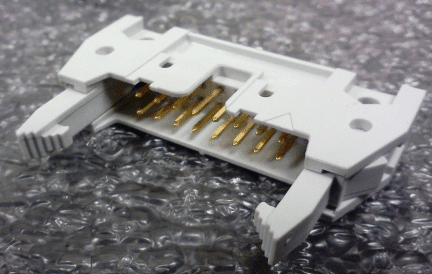 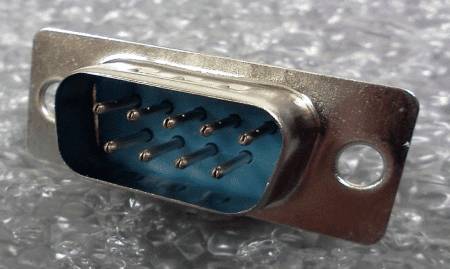 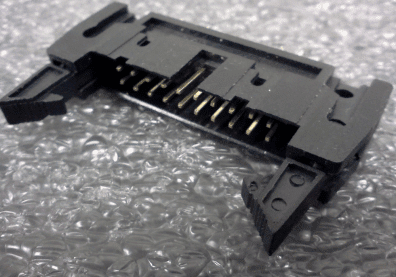 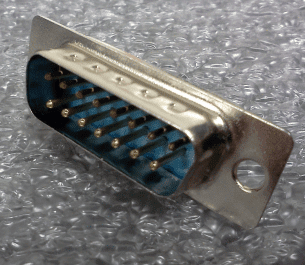 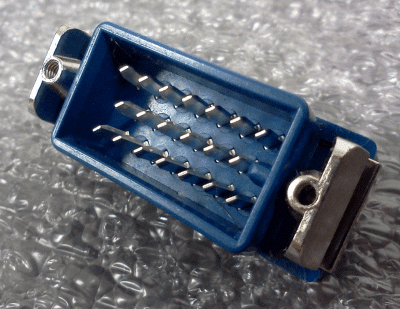 Click on the images to find out what type of connector you have.